Use this quick and simple calculator to work out your staff’s Statutory Maternity Pay entitlements. 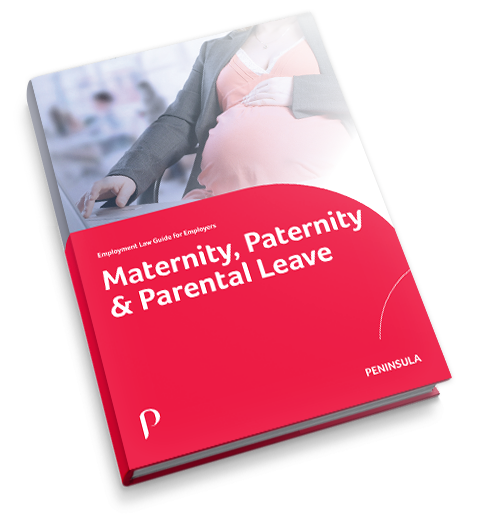 To learn more about maternity pay, please visit our in-depth guide. For the first six weeks, 90% of an employee’s average weekly earnings. For the remaining 33 weeks, £148.68 per week or 90% of the employee’s average weekly earnings, whichever is lower. Stay up to date with all the latest changes in maternity entitlements or other areas of employment law with our free resources or call us on 0800 028 2420 to get some free advice.